May also buy some batik painting of goddess durga. 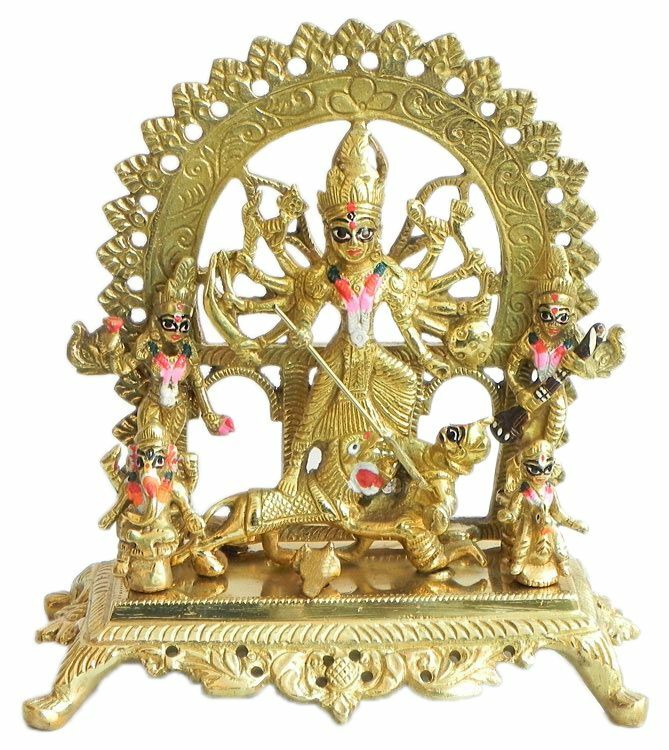 May also like to have some resin statues of durga and other goddesses. Select some folk-art painting of maa durga and other hindu goddesses. Also purchase some posters of durga and other hindu goddesses.